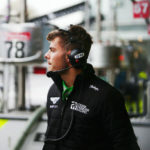 Bentley Continental GT3 driver Seb Morris is eyeing a swift return to the Pro-Am podium during round three of the Blancpain Endurance Cup in France this coming Saturday, 2nd June, where the longest race of the season so far awaits – the six-hour Paul Ricard 1,000km. 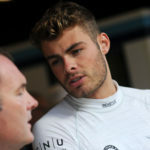 Little more than a week removed from the bitter disappointment and frustration of an enforced early retirement from round two at Silverstone Grand Prix Circuit in the UK, Chester-based Morris has only Pro-Am silverware in his sights as he prepares to travel to the popular Le Castellet track. 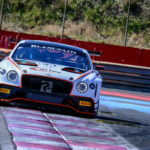 As well as being the second longest race of the Blancpain season, only July’s Total 24 Hours of Spa is staged over a greater duration, Saturday’s six-hour encounter will also feature a night-time aspect with the race beginning at 17.45 local time and scheduled to finish at a quarter to midnight. Morris, who is part of the prestigious MSA Team UK programme and also one of the hand-picked ‘Superstars’ of the British Racing Drivers’ Club (BRDC), is of course no stranger to such challenges having competed in the world-renowned Rolex Daytona 24 Hours in the USA in January 2017. 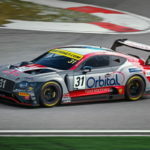 Heading into the halfway point of his maiden season in Blancpain Endurance, the Welsh racer is fifth in the Pro-Am standings thanks to the magnificent runner-up placing he and team-mates Rob Smith and Derek Pierce achieved during the 2018 curtain-raiser at Monza in Italy. 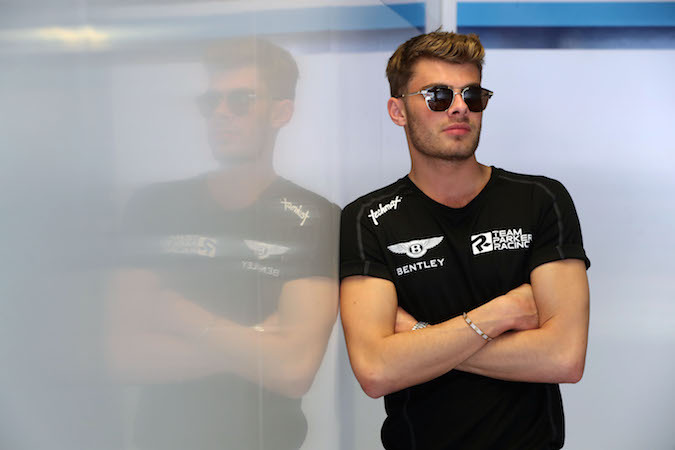 Arriving in Blancpain this year as the reigning British GT Champion, the highly rated sportsman made a huge and instantaneous impact on the opening weekend at Monza in April with his sheer pace at the wheel of the No.31 Bentley in both qualifying and race trim. 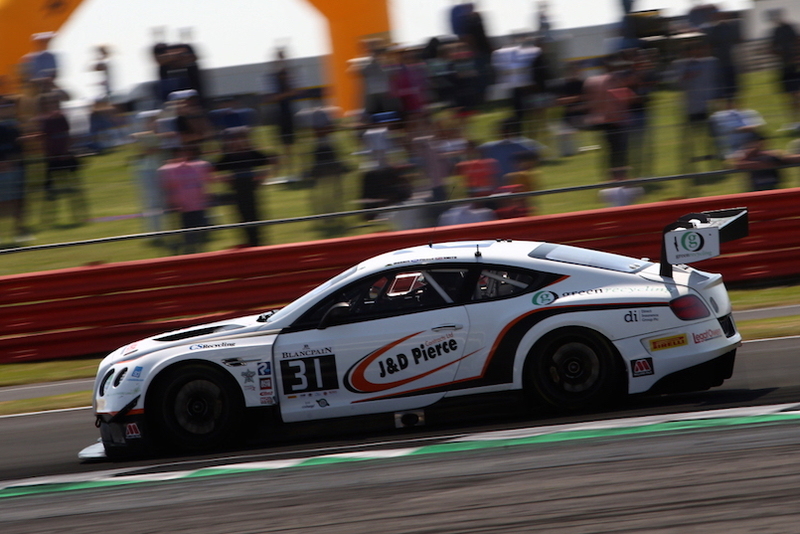 Turning heads up and down the paddock, Morris himself was far from surprised with just how competitive the Team Parker Racing package proved to be and the realistic hopes for round two at Silverstone were for a second Pro-Am podium in as many races – if not a potential win. That, of course, was on the cards during the early part of the three-hour contest with Pierce holding the Pro-Am lead until damage to the Bentley Continental’s sump triggered an urgent pit visit and, ultimately, retirement less than half an hour into the encounter. Morris’ first track outing at Paul Ricard near Marseille will come on Friday, 1st June, during opening free practice at 10.50 (local time) with Pre-Qualifying set to follow at 15.40 (local time). On Saturday, 2nd June, final qualifying will get underway at 09.40 (local time) with the six-hour ‘into the night’ race beginning at 17.45 (local time).